WesternU’s College of Dental Medicine is committed to establishing a quality, innovative program that prepares you for success, whether in private practice, community service, research or academics. Our four-year program will allow you to learn with an integrated team of health professionals in a part of the country with a wealth of clinical opportunities. Consistent with the WesternU philosophy, the faculty of the College of Dental Medicine will actively partner with you to help you become a humane, sensitive, and technically competent healthcare professional. 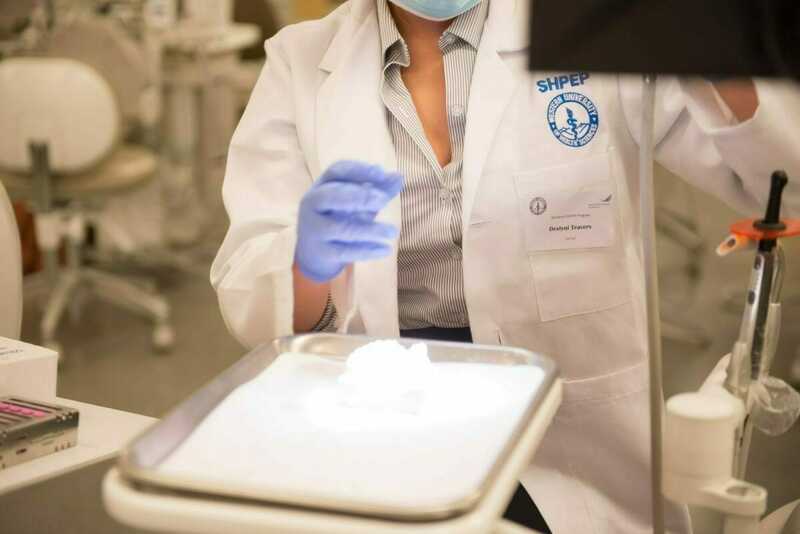 As a student in our program, you can take advantage of a quality, innovative curriculum based on the “best practices” in health-care education today. You will use new facilities with advanced educational and clinical technology within an established health sciences university dedicated to providing student-centered, interprofessional health education. Dental students of the College of Dental Medicine will embark on a journey with the enthusiastic support of administration, faculty and staff.